Highlights: Participants are picked up from their hotel in Athens and transferred to the port. Poros, a pretty little island that has also contributed a lot in the liberation. There are 2 vessels performing this cruise, the "Platytera" and the "Cosmos". and continue your cruise the next day! Nice. I would love to go back and spend several days on Hydra. This tour was a very long day but very good. The pick up arrived on time, the cruise, on-board food, entertainment was very good. Beautiful islands. Only suggestion is that they should increase the time on Aegina and reduce it on Hydra/ Poros which are smaller. I really enjoyed this tour. The time on the islands were very short. I feel that we could have spent more time on two islands instead of rushing to three. Hydra and Aegina were great to see and walk around or do things on. The staff were very friendly and accommodating. They kept us entertained. The weather was amazing which made the cruise amazing. I also enjoyed the food and the amount that was served. Interesting but too crowded ,noisy ,and superficial ! Thank you for taking the time to submit your feedback. We really appreciate it. 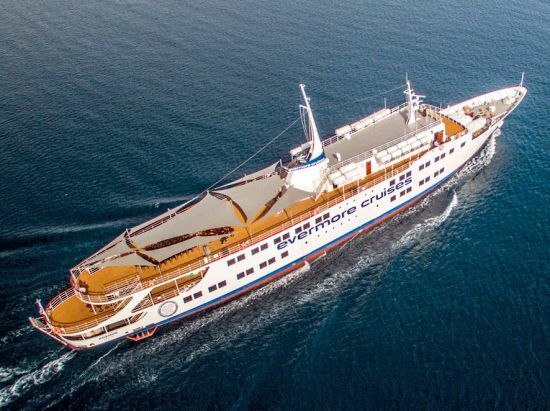 The one day cruise is a very popular product as it allows people with limited time to get at least a bird's view of a handful of islands. Your description is very accurate in both its pros and cons! Everyone on the boat was so polite and helpful. Well planned, good lunch. Just the right amount of time on the islands. Time flew by! 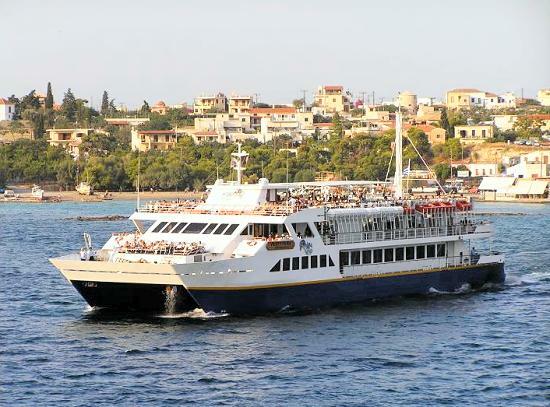 the "One Day Cruise from Athens"